There is no manual for survivors of suicide. No rules to help those left behind to navigate their grief and anger. When Nancy Jo Nelson's husband disappeared, her entire life was upended. Months later, when his remains were found, she and her children began the life-long process ... read full description below. 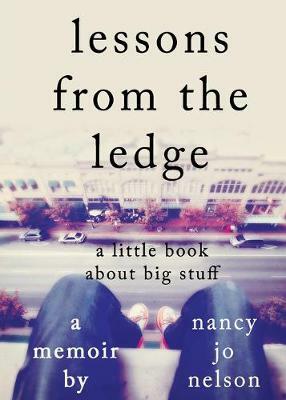 Edited by Erickson, Nancy L.
There is no manual for survivors of suicide. No rules to help those left behind to navigate their grief and anger. When Nancy Jo Nelson's husband disappeared, her entire life was upended. Her daughter was distraught. Her son, fightened and confused. And since she'd recently asked for a divorce, her husband's family-and the police- were suspicious. There were no clues. No answers. No reasons she could grab onto. Yes, he was an alcoholic, but he'd been sober for years. Yes, he'd been unhappy with the prospect of divorce, but they'd made prgress. They were going to be civilized about the whole thing. At least that's what she told herself. Months later, when his remains were found in a nearby park, she realized she'd been wrong. And that she and her children would have to begin the life-long process of learning to survive suicide.